This mod can simply be called as No Flare Mod. 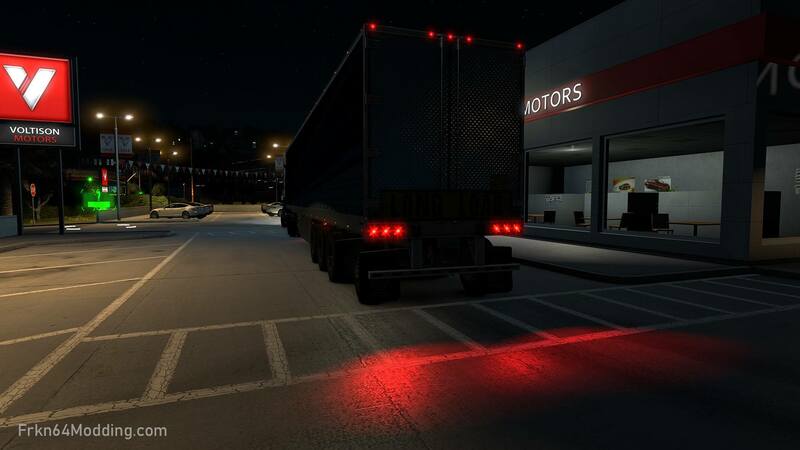 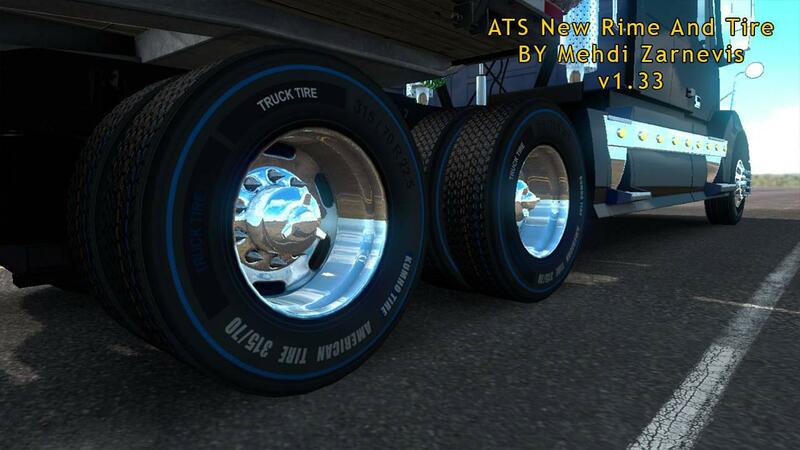 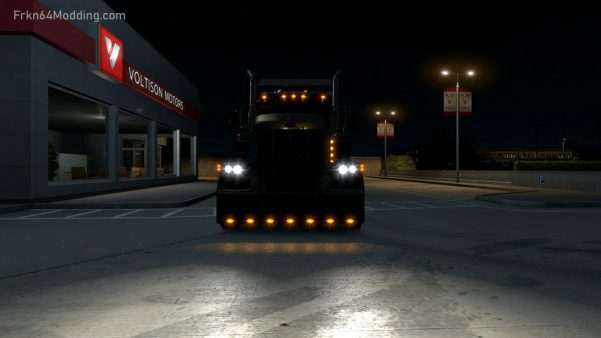 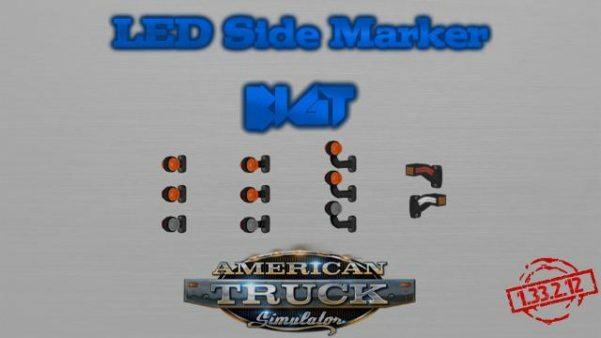 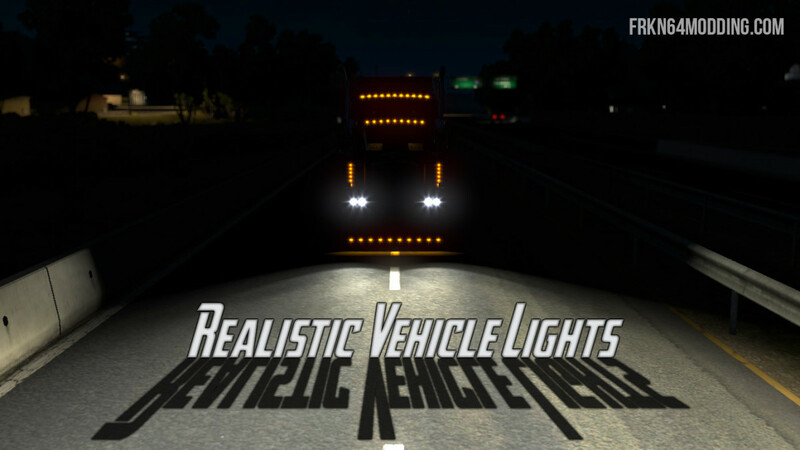 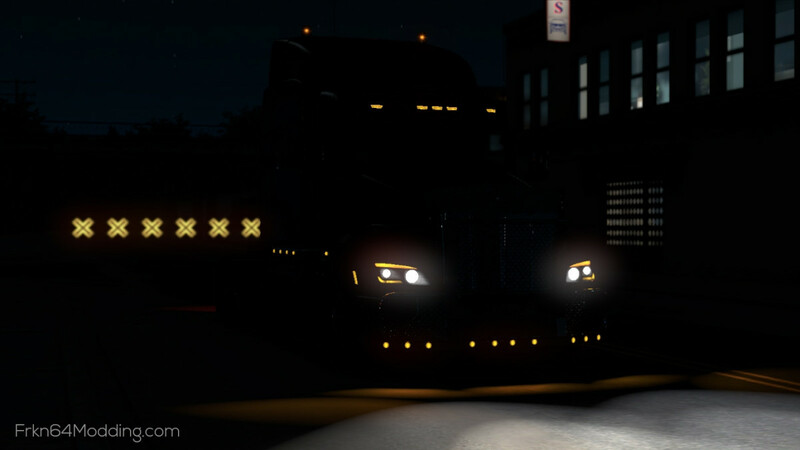 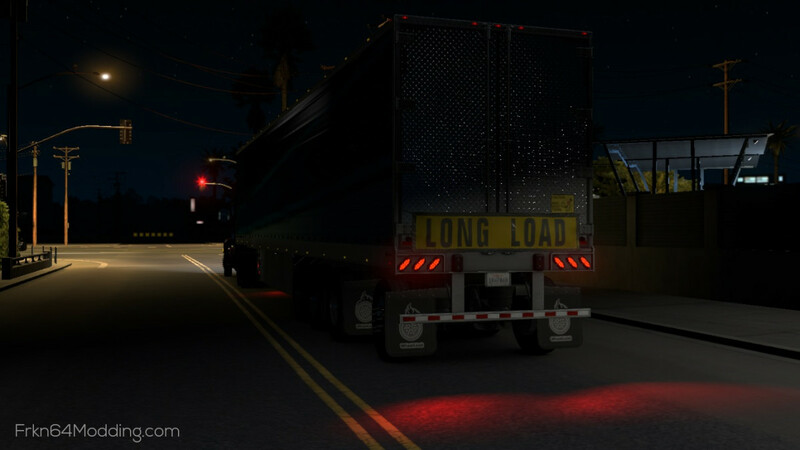 – This mod also removes the flares of traffic lamps. 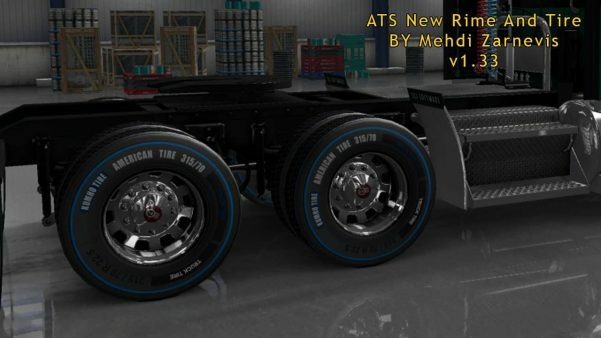 – Added support for 1.33 update. 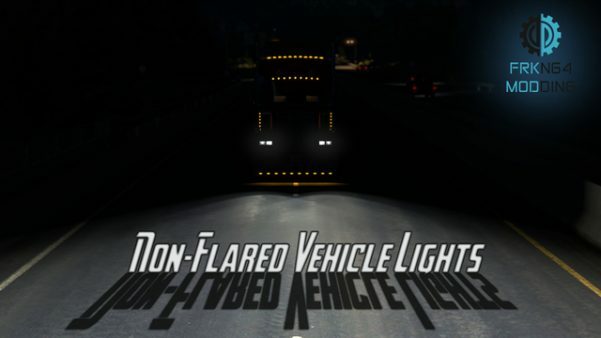 – NEW: This mod now also removes flares of traffic lights! 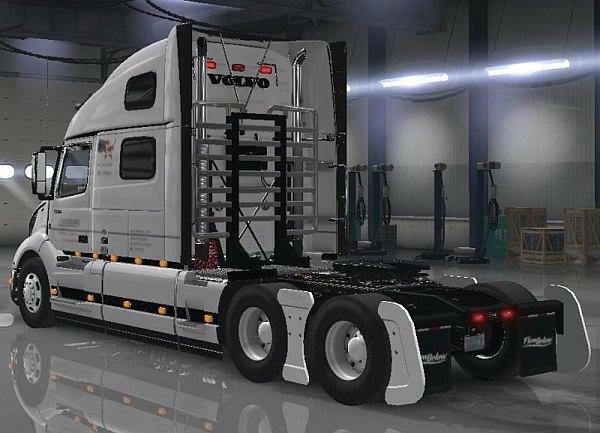 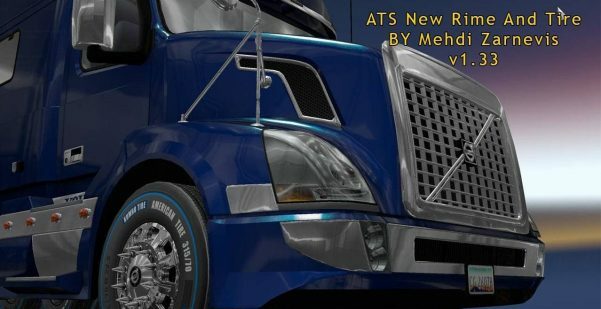 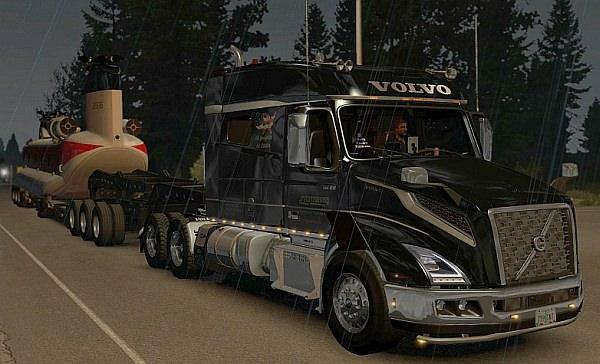 from the: “def/vehicle” folder of ATS’s Volvo and Scania Mods.